Ask most homeowners to list their garden wishes and "a healthy looking, green lawn" is likely to be near the top. What are the warning signs of a dried out lawn? Keep up-to-date with the latest weather forecast. All keen gardeners keep one eye on the weather report and another outside. 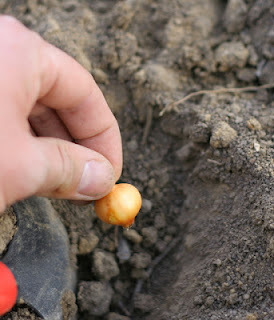 If a long, dry period has been forecast, take early action. When the winter has been excessively dry, a hosepipe ban is much more likely to be enforced at some point in the spring or summer. 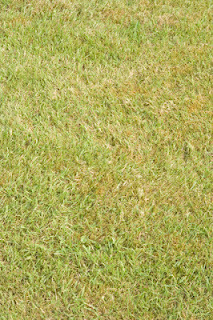 Look for a yellowing colour on the lawn - this is often an indicator that the grass plant is underwatered. One top tip is to walk across the lawn and look for visible footprints. Without sufficient water, the grass plant will be slower to spring back to an upright position. It’s war out there. It’s ‘survival of the fittest’ and your lawn must compete against hundreds of other organisms all fighting for space, light, water and nutrients. Okay... it’s a bit of dramatic opening to a story on moss, but the point is this: you need to give your lawn a fighting chance if you want it to win the battle. If moss is rampant, then treat is as a sign that your lawn is lacking what it needs and is ultimately losing the war. Removing the moss is not enough on its own. It WILL come back. How to get rid of moss: Step 1 - Understand the cause Pull on your gardening boots, grab a jacket (and a torch if it’s nighttime) and go for a short walk to where the moss is most prolific. Check to see if any of these conditions are true - even one of them could be causing the problem. There's a lot going on in the garden in March and plenty to do with (hopefully) the weather improving. March weather spurns many sayings: a windy March may forecast a fine May. If March comes in like a lion it will go out like a lamb, but if it comes in like a lamb it will go out like a lion. If you have not already done so in February, sow and plant of vegetables, transplant herbaceous plants and start others, like fuschias, into growth. Tough clumps of plants like heleniums, Michaelmas daisies, geraniums (border) and rudbeckias can be divided by using two border forks back to back to prise them apart. Keep the young, outside parts to plant up, discard the old centres.Use a trowel or spade to plant the outer shoots in the border. 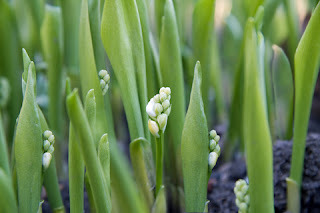 Snowdrops can be transplanted. It's a good month for turf laying and the greenhouse will be filling with seedlings. Perennials can be grown from seed - delphiniums, pinks and lupins could be flowering by late summer. 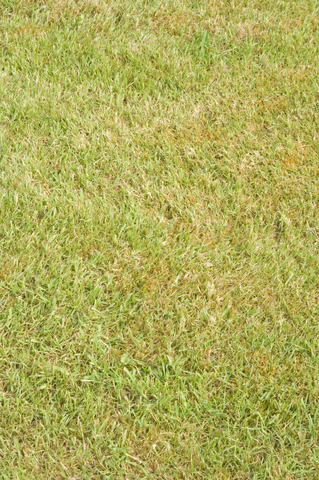 Generally, lawn grasses fall into two groups: narrow leaf, low growing fescue and taller broad leaf types such as rye grass and meadow grass. 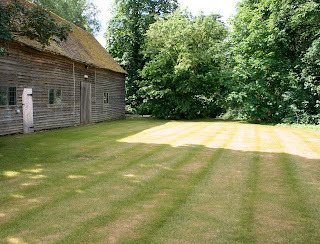 For lawns that are to be closely mown the fine grasses will be predominant. 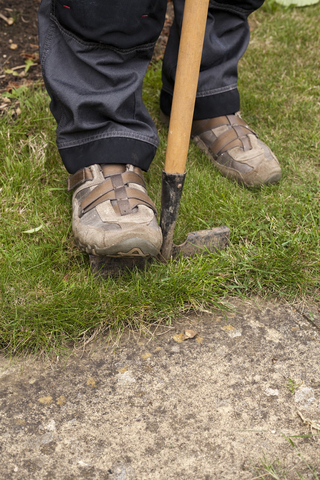 March is the ideal time for patching up bare areas by loosening up the soil, mixing a little soil and seed, spreading and then covering the area with some clear polythene. Slit to let in air and water and peg down. Although starting a lawn tractor is a straight forward process, there are several safety features found on most machines that means that a set procedure must be followed. Always be sat on the tractor when turning over the engine. A sensor within the seat will prevent the engine from being started unless the operator is sitting down. The lawn tractor will not start unless the handbrake is on. 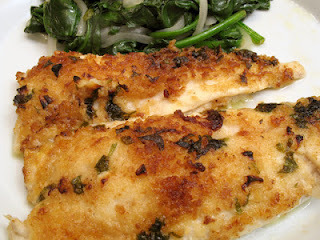 Spinach comes into season mid-March as celeriac and leeks are on the way out, along with mussels and oysters. Garlic and wine mussels appeal, as does a creamed spinach and roast vegetable lasagne. But the sole wins here.